Some of the world’s most famous people hail from Mexico – so what do some of these Mexican celebrities love to eat and drink? Although they probably have a global palette and enjoy a lot of international foods, we know that anyone with Mexican heritage loves their native cuisine. We’ve scoured the internet and found some Mexican celebrities and their favourite foods. Salma Hayek is one of the most famous actors in Hollywood, as well as an accomplished film producer. One of her favourite foods is very simple, but deeply-rooted in her Mexican heritage – grilled corn over coal in its husk. When it comes to food, you don’t get much more Mexican than corn! She wasn’t always confident with her cooking. In an interview with Harpers Bazaar, the iconic Mexican celebrity shared her favourite food trick. 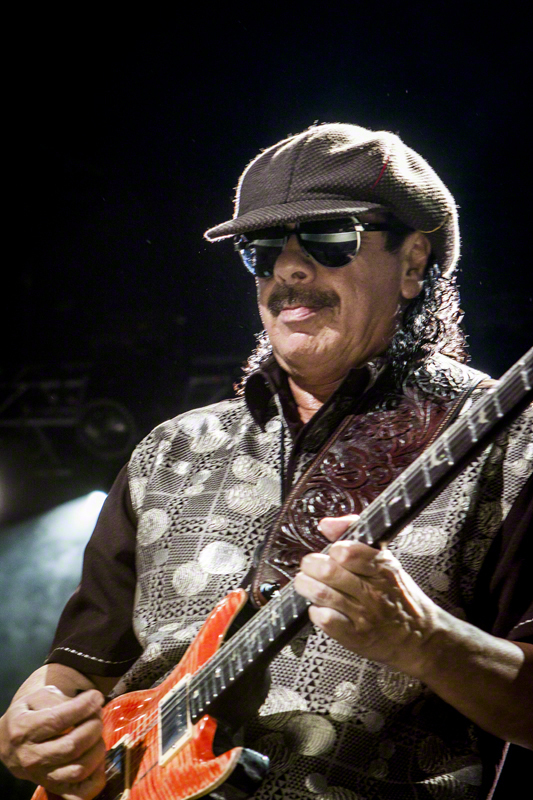 A long-time musical icon, Carlos Santana has often talked of his love of food – of all cuisines! His real culinary love, however, is still Mexican food. He is so passionate about the entire Mexican cuisine experience, that he has opened a number of restaurants in the US, named Maria Maria. The name comes from his song with the same title. So what are this Mexican celebrity’s favourite dishes in his restaurants? According to an interview in the San Diego Tribune in 2010, the guitarist loves the duck tacos and seafood guacamole. 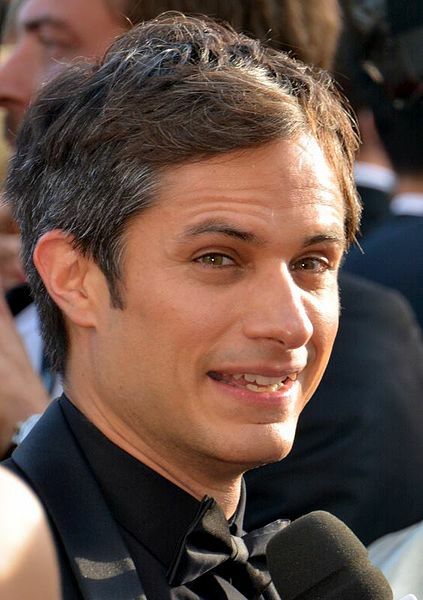 One of Mexico’s greatest exports in recent years, this brilliant actor is well-known for his role as Maestro Rodrigo de Souza in Mozart in the Jungle, as well as the voice of Hector in Pixar’s Coco. He is a big fan of salsa and beans, as well as seafood. His on-screen character, Maestro de Souza, is best known for his love of “mate”, or yerba mate tea. This tea has a rich history, is known for its healing qualities, and is a big part of Mexican tradition. Do you love Mexican cuisine, just like these Mexican celebrities and their favourite foods? Head over to our online store at Aztec Mexican Products and Liquor, and stock up on some of the best authentic Mexican ingredients.